Though it's hard to imagine the warmth of the summer months, Summerfest 2012 will be here before you know it. So far, three Marcus Amphitheater headliners have been announced for Summerfest 2012: Lady Antebellum on Saturday, June 30th, the Zac Brown Band on Thursday, July 5th, and Neil Diamond will close out the fest on Sunday, July 8th. 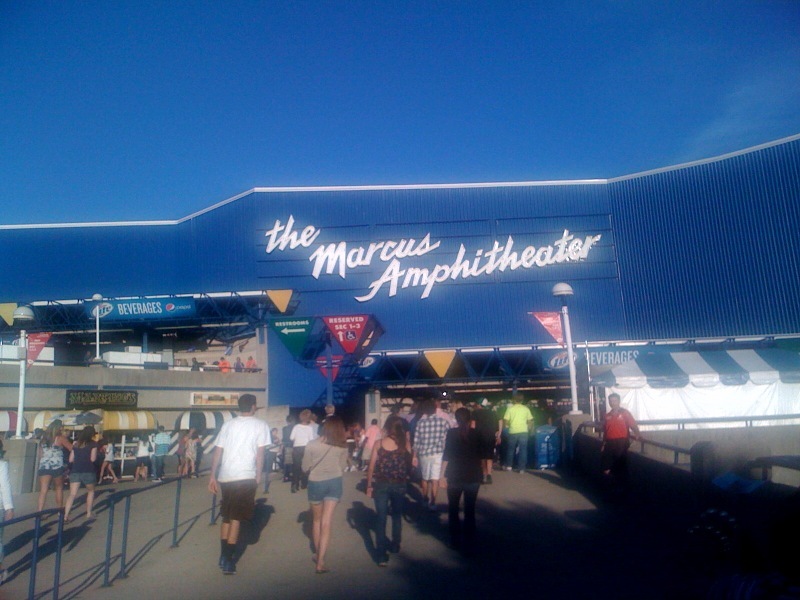 Marcus Amphitheater shows are always in high demand, so it's better to get your Marcus Amphitheater Summerfest tickets sooner rather than later. All three of these shows promise to be exciting. Lady Antebellum has proved to be popular in Milwaukee as they have performed several shows here in recent years. I saw the Zac Brown Band open for the Dave Matthews Band a few summers ago and was presently surprised by their impressive musical talents. Neil Diamond has always been one of my favorites. After seeing him perform at this year's Kennedy Center Honors, I'm definitely going to make it a point to see him at the Marcus Amphitheater this summer. I mean, who doesn't love singing along to "Sweet Caroline"?